Have you ever wanted to create your own magazine, book, or chapbook, or wondered why the a magazine or newspaper looks the way it does? 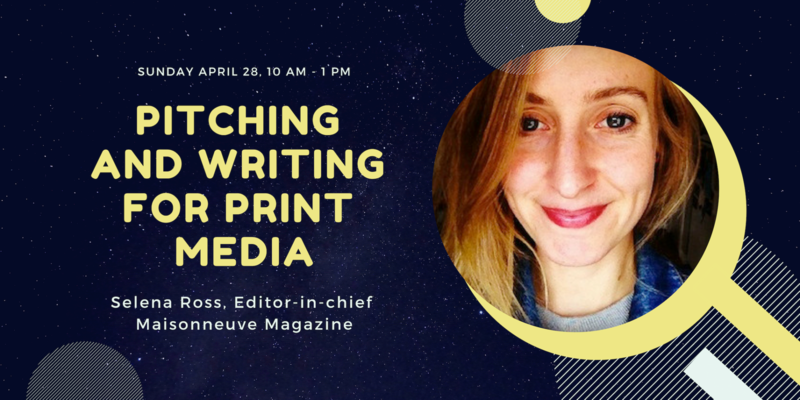 This workshop will give you an overview of what goes into the design of print media. 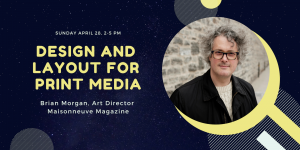 Using examples both standard and eccentric from the history of magazines and books, we will discuss the basic the rules of design and layout, with an emphasis on typography, as well as the manufacture of books and magazines, both by hand and machine. 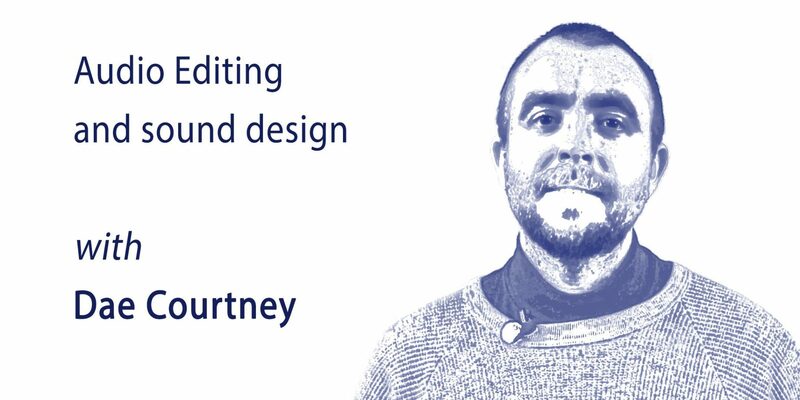 We will also discuss design tools and sources for further reading and research that will help you to create better print documents, and give you a wider appreciation for print design. Maisonneuve staff members are leading two workshops on April 28th at Sur Place. If you are taking both workshops, please use promo code TAKETWO for 20% off both workshops. The other one is Pitching and writing for print media. • Basic rules of design (rhythm, tension, weight, proportion, alignment). • Creating layouts, using images, and pacing multi-page documents. Using grids. • Typography: history, legibility, rules, terms. • Judging the quality of a font. The uses of different classes of typefaces (headlines, body copy). • Image sources, with an emphasis on Open Source ones. • Printing and binding: different types of processes, different types of bindings. • Making a simple chapbook (making printers’ spreads, binding methods). • Different types of software for making books and magazines (Blurb/Bookwright, Affinty Publisher, Scribus, InDesign). A reading list will be provided. Brian Morgan is a Montreal-based graphic designer and art director. He has worked for Saturday Night, C Magazine, and Maclean’s, and has designed books for House of Anansi. For nine years Brian was the art director of The Walrus, and he is currently the art director of Maisonneuve. See his portfolio at frenchfold.com.